from a variety of contexts to join us. Attendance and participation are free. If you plan to attend, please register online. The Program Committee invites proposals for both research and practice-based presentations in English and Japanese. Presenters will have 25 minutes to present and answer questions. year, reports on newly established writing centers and writing programs are particularly welcome, as well as other topics related to writing education. 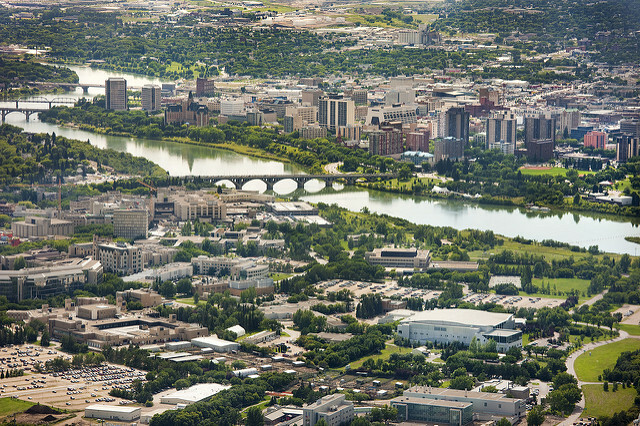 Proposals are to be submitted online. Susan DeRosa and Stephen Ferruci are Associate Professors of English at Eastern Connecticut State University. They co-authored the textbook, Choices Writers Make: A Guide (Pearson, 2011), and they have collaborated lately on scholarly articles and conference papers on multimodal writing in the writing center and writing classroom. 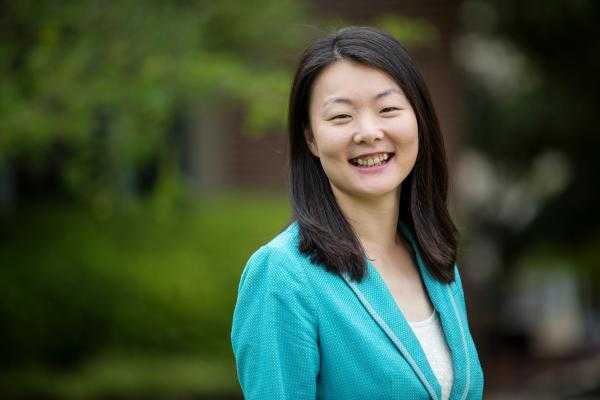 Their research laid the groundwork for the creation of Eastern’s Writing Center in 2008. Students are increasingly composing and designing multimodal texts that combine sound, visual, performative, and textual components. Takayoshi and Selfe (2007) argue that students need to be versed in both critically reading and producing multimodal texts “if they hope to communicate successfully within the digital communication networks that characterize workplaces, schools, civic life, and span traditional cultural, national, and geopolitical borders” (3). As writers produce multimodal texts to respond to different rhetorical situations and assignments, writing centers need to find ways to work with students and the texts they design. While writing centers may have experience helping writers who include visual elements in their texts, (photos, graphs, charts, etc. ), they may be less familiar with other modes with which writers choose to compose. Recent scholarship suggests a focus on these changing roles and the relationships between writing centers and writing classrooms as we engage with multimodal composers and their choices. Guest editors Karen Johnson and Ted Roggenbuck share their call for proposals, below. 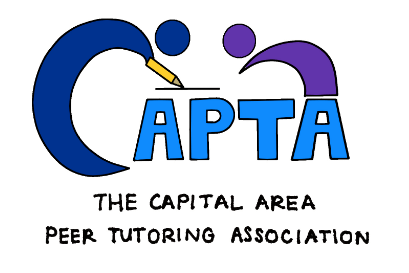 We invite secondary school writing center directors to contribute to an exciting, updated, an digital new version of the Capital Area Peer Tutoring Association’s Resource Toolkit for Secondary School Writing Center Directors. The first versions of this resource, assembled in 2011 and 2012 by a team of four SSWC directors in Northern Virginia, were designed to support new SSWC directors by sharing artifacts from our centers and exemplars of the kinds of documents and materials we created to support our work and our tutors’ work. More than a theory-­based description of writing center pedagogy (which has been widely published elsewhere), we envisioned this resource as a toolkit, which is what we named it, with practical examples, accompanied by explanations, of various documents and materials throughout the phases of establishing and maintaining our writing centers. For the past five years, distribution of this resource has been in high demand, but unfortunately limited due to printing and shipping costs. This summer, with funding from George Mason University, we are developing a new digital edition of the toolkit which will be distributed this fall; it will be available in PDF and e­book formats, and we plan to make it downloadable for free. Not only does a digital edition allow for wider and more equitable distribution of the materials, but it also allows for more frequent revisions and updates, which is very exciting. A vital topic in higher education is transfer of learning, or what is generally known as students’ ability to adapt, apply, or remix prior knowledge and skills in new contexts, including educational, civic, personal, and professional. As recent writing center scholarship attests, transfer of learning is of key importance to the work we do in writing centers, both with our work with clients but also with our tutors themselves. How might transfer be defined and considered in a writing center context? How does transfer help characterize the development of consultants, both novice and expert? How do consultants transfer knowledge between settings? What strategies can consultants use to support and encourage clients’ transfer of prior knowledge and skills during sessions? How do clients use the writing center to transfer writing knowledge between courses? What role do dispositions play in transfer in a writing center context? What can writing center directors do to help prepare tutors to better support transfer? How can transfer of learning be a primary mission for writing centers? Writing centers serve clients as whole people. As Harry Denny explains in his piece “Queering the Writing Center,” “In supporting writers, we never just sit side by side with them as purely writers; they come to us as an intricately woven tapestry, rich in authenticity and texture of identities. But this cloth often requires something extra to be legitimated in the academy” (103). Going one step further, we propose that the “cloth” of identity could be taken literally. 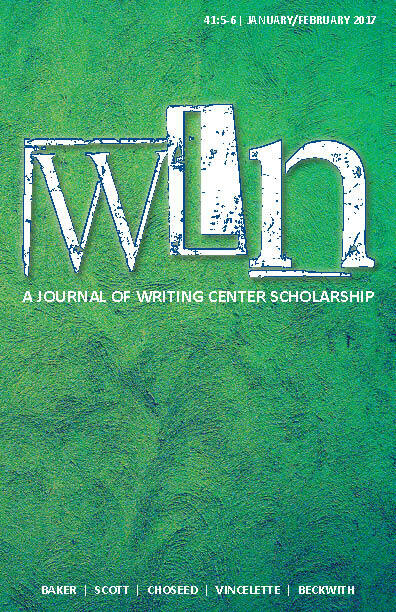 After all, when clients and consultants come into the writing center, they are always wearing the “woven tapestry” of their own clothes and displaying their identities, at least in part, through what Joanne Eicher calls “dress practices,” which can include clothing, make up, hairstyle, body odor, and more (4). Returning to Denny, because writing centers exist within institutional structures where what it means to dress professionally can be both explicitly and implicitly defined, they are uniquely positioned to do the “extra” work of “legitimating” the cloth of identity not just for clients, but also for consultants and directors.